Sean writes about Reading United AC, and he apparently did it well enough that, after joining PSP, Reading asked him to take over as the club’s communications coordinator. He remains a PSP contributor and does his best to maintain objectivity and keep the roles separate. Follow him on Twitter @CoachSeanDoyle. 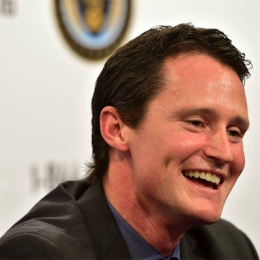 Why is the naming of Brendan Burke as head coach of Bethlehem Steel such a positive for the Philadelphia Union organization? Sean Doyle explains. 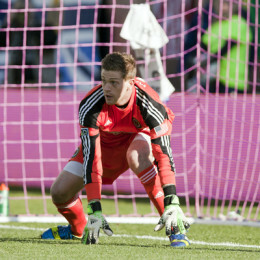 Sean Doyle on new Union starting goalkeeper John McCarthy. 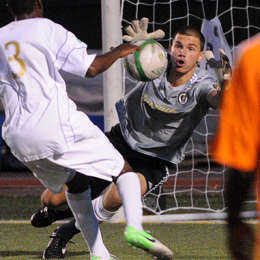 PSP contributor Sean Doyle has followed Andrew Wenger since he played two years for Reading United. 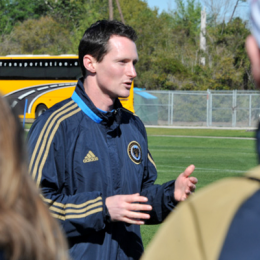 Here, Doyle weighs in on Wenger’s young career and what he’ll bring to the Union. PSP’s Sean Doyle looks at some of the top prospects in Thursday’s SuperDraft and why they might fit with the Union. 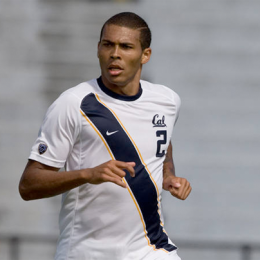 Seven former Reading United players were invited to the Combine. 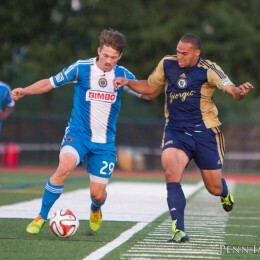 Sean Doyle looks at how each of these players could fit in with the Union. The natural right back improved over the course of the season at left back, a position the Union hope to upgrade in the offseason. 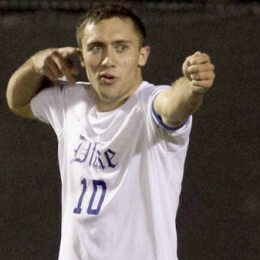 But with John Hackworth not expecting him to start regularly at left back next year, could Gaddis be traded? As the club moves on towards the 2014, the question marks surrounding MacMath have largely been erased. 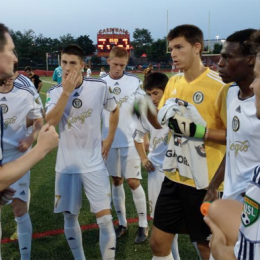 Sean Doyle recaps Reading United’s run to qualify for its sixth consecutive PDL postseason and previews Saturday’s Eastern Conference championship semifinal against Ottawa Fury.